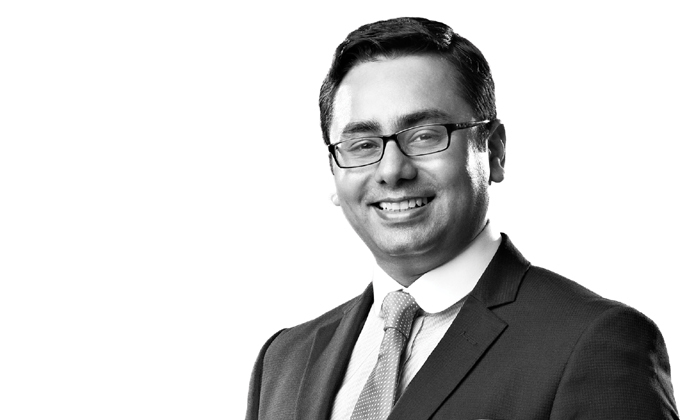 Syed Ali Abbas has been appointed group HR director at Global Fashion Group. GFG is a leading global e-commerce fashion player consisting of Dafiti (South America), Lamoda (Eastern Europe), Namshi (Middle East), The Iconic (Australia and New Zealand) and Zalora (Asia). As the corporate HR leader for the group, he will report to the group CEO. In this role, he is tasked with delivering HR leadership at the corporate level as well as acting as a strategic advisor to the various group companies. His immediate priority in the role, he told Human Resources, is to help the entire group align around the new GFG vision and then build the organisational capabilities required to execute it. Abbas most recently led general HR at the Lazada Group for a brief period. Prior to that he was chief HR officer of the Pacnet group, part of the leadership team that led the successful turnaround of the company and subsequent acquisition by Telstra. He has also spent more than a decade with AT&T in multiple roles, including executive director of HR for the Asia Pacific and India regions. He continues to be based in Singapore. From Baby-Boomers to Generation Z, this is what managers need to know about working across multiple generations in Hong Kong. ..